Get a SNEAK PEEK at the Walmart Cyber Monday store ad! I see some good deals in there!!! 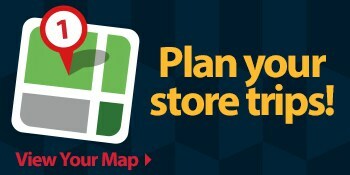 Take a look at the ad and plan ahead!! PLUS! 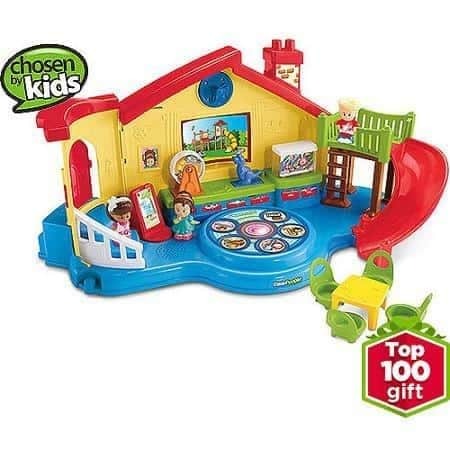 The Walmart Pre-Black Friday Sale is LIVE! Walmart Starts Pre-Black Friday Sale a week early! 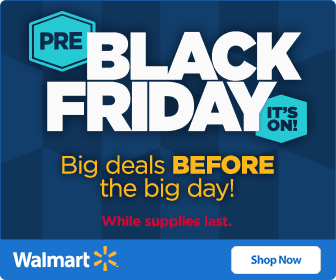 Walmart has announced that they will have a huge Pre-Black Friday Sale starting at 8 AM on November 21, 2014 with select items at competitor’s Black Friday Prices — before they are selling them! While supplies last so BE READY, take a look at the ad and decide what you want. Hey smart shoppers! Interact with Walmart decision makers and get paid! This is a sponsored post and Couponista Queen was compensated for it. 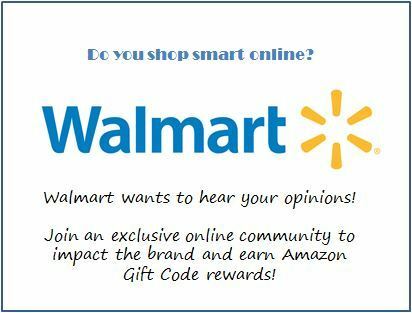 If you are a digitally savvy shopper and you take advantage of online shopping, browsing for deals on your mobile phone or tablet, or downloading apps that help you save money — Walmart wants to hear from people like you and your shopping habits in their exclusive online community! Those who participate will get the chance to learn from others who also use digital options to shop smart. You will get a chance to interact with Walmart by serving as advisers and by providing feedback directly to Walmart decision-makers. Those who are chosen for the community will receive a $5 Amazon gift code for joining and an additional $10 Amazon gift code each month for participating. Huffy Boys’ Star Wars Episode VII 2-Wheel Inline Scooter ONLY $10! Huffy Star Wars X Wing 6V Battery-Powered Ride-On ONLY $49 SHIPPED! 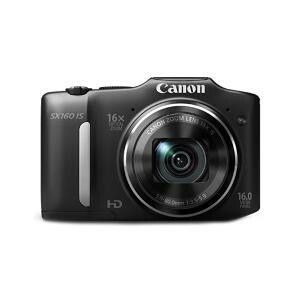 SAVE $100! 16″ Huffy STAR WARS Episode VII LIGHTSABER Bike ONLY $34.50! Pre-Black Friday Online Specials at Walmart.com! 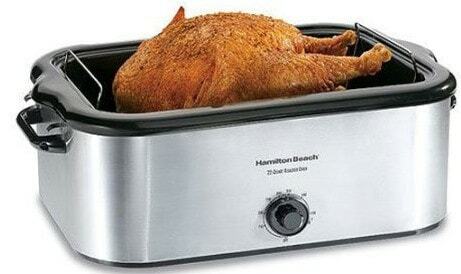 No need to camp overnight or to leave your Thanksgiving dinner on Thursday! The sales are on NOW and they are HOT! Black Friday Prices without the Stress! Walmart! $10 Off Grocery Purchase! 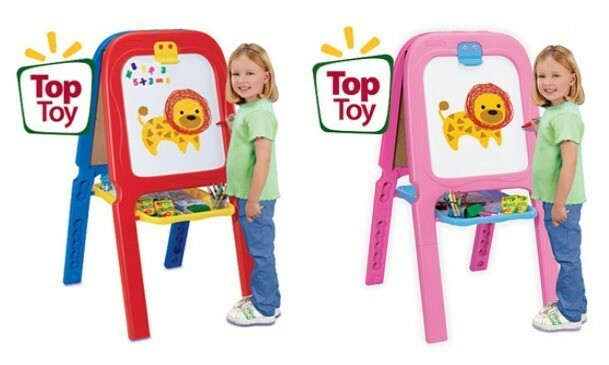 Vtech Tiny Touch Tablet $13.97 Free Ship to Store! WOW! Baby Trend Expedition Jogger Stroller ONLY $49.88 SHIPPED! 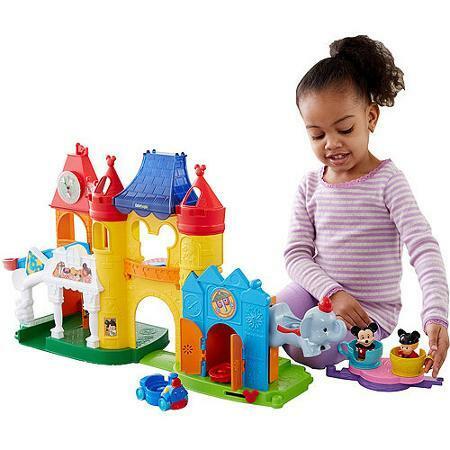 Do you have an active toddler? I know that is a rhetorical question! Most toddlers are GO GO GO from the time they open their eyes in the morning. Many diapers just don’t do a great job of keeping them dry and comfortable when they are zooming through their day, and frankly lots of brands just cost too much. Luvs has always been a terrific brand for providing great diapers at a great price. 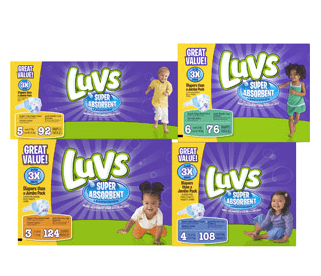 NOW Luvs have gotten even better with the introduction of the NEW Luvs Super Absorbent diapers. Easily find Luvs Super Absorbent Leakguard diapers at Walmart by looking for the boxes with the blue seal. These new leakguard diapers are 15% more absorbent than other Luvs, which means 15% LESS trouble for you when your toddler goes a lot, and you hve to chase them down to change them! These new Luvs Super Absorbent diapers have a contoured shape for baby’s bottom with leak barrier leg gathers that give a nice and snug, comfortable fit. Combine that with an ultra absorbent leakguard core that helps lock wetness away from baby’s skin, and they absorb even more than regular Luvs do. Luvs stands behind their products with a money-back guarantee, so if you are dissatisfied you can get a refund through the Luvs Money Back Guarantee Offer. Luvs Super Absorbent Leakguard diapers are available in sizes 3, 4, 5 and 6 at prices you can afford. Why pay a lot more for other brands when Luvs gives you what you need at a great price? 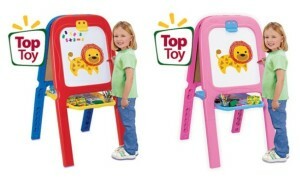 I know you will be in Walmart anyhow, so check them out on your next trip. Walmart also offers free ship to store or free shipping to your address with a $45 purchase. Live, Learn and get Luvs! Like Luvs on Facebook or Follow Luvs on Twitter for the latest news and offers. Plus when you Sign up and join the Luvs network you get a $1.00 off Luvs coupon in the mail. This is a sponsored post for SheSpeaks/Luvs. Couponista Queen received products or compensation. All opinions are those of Couponista Queen. Sign Up to Receive Your Pantene Donation Kit and you can help support Women Fighting Cancer! Get Back Up To $30 when you buy ANY Pantene product (Except trial size) at Walmart and Donate Your Ponytail. See details at Go To Beautiful Lengths. WHOA! Roadmaster Bikes for the Whole Family ONLY $79.99 SHIPPED! 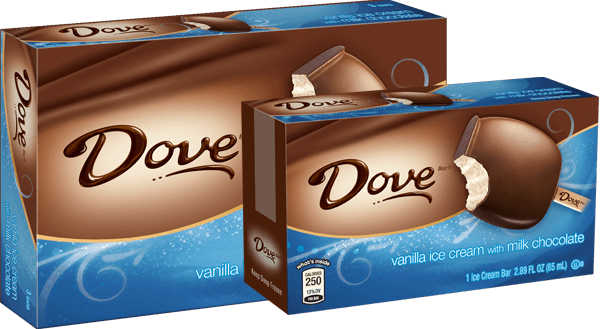 There is an awesome high value coupon to print that could score you FREE and definitely CHEAP Dove Ice Cream Bars from Walmart. Grab this $2.00 off when you buy ANY ONE (1) SNICKERS®, M&M’S®, TWIX®, MILKY WAY® or DOVE® Brand Ice Cream Multipack coupon and go see what your Walmart price is for the 3-pack Dove Ice Cream Bars. Some Walmart stores have them priced at $1.97 = FREE plus 3 cent moneymaker. MY Walmart (as of yesterday) sells them for $2.97, which is still a great price for premium ice cream bars! I have ALSO seen them at my Target for $2.99 = $.99 after coupon! Use zip code 63026 if it doesn’t come right up for you. If you need an iTunes gift card, check out his deal. 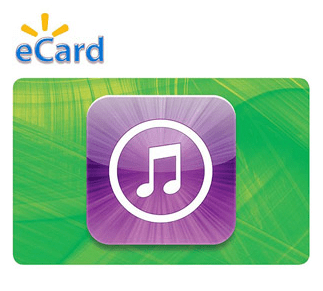 Score a $50 iTunes eGift Card for only $40. Shipping will be via email, so just print out the certificate and give it as the gift instead of an actual card. $50 value for only $40 = extra tunes for free! 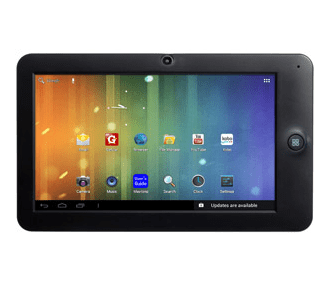 Today 12/17, the Value of the Day at Walmart is a WiFi 7″ Touchscreen Tablet PC Featuring Android 4.0 for only $89.99 shipped free. What a great deal! 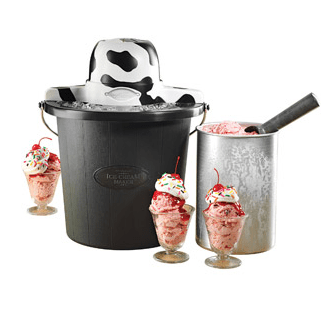 This Electric Ice Cream Maker, regular $32.00 but on rollback for $19.97. Choose free in-store pickup and score a great gift.